The Academy of Production and Managerial Arts at Santa Susana encompasses a comprehensive, rigorous series of hands-on, project based courses and is a program of excellence recognized by the State of California as such. When you combine backstage, hands on, and industry standards, this is a recipe for employment! Designed for students who wish to learn about the backstage/’behind thecamera process”. They will learn how to design and use lights, sound,costumes, sets, make-up, props, stage management and technical direction.Designed for students preparing for a career in show business. Students willintern the last 8 weeks of the second semester. The primary goal of this course is the development of each student’s imagination, problem solving and communicative potential. Students will originate and perform monologues and scenes as well as produce and respond to theatrical productions. Students will also develop a knowledge of and appreciation for drama/theatre heritage. 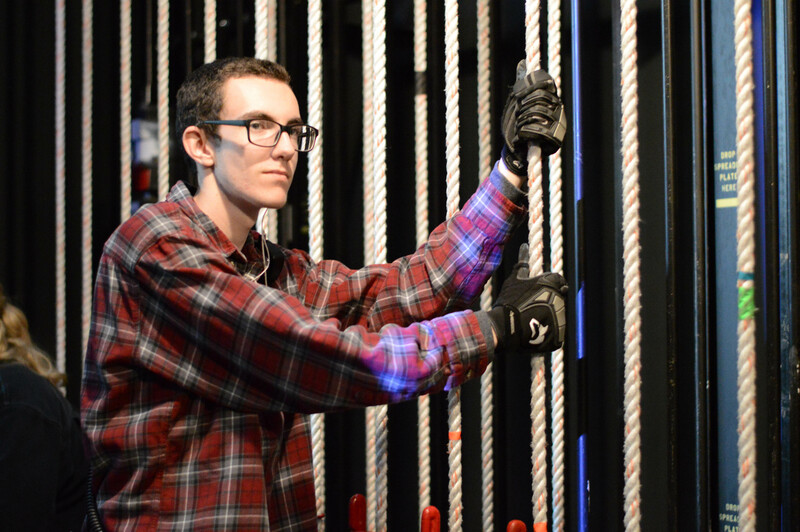 Must take ROP Stagecraft Technology capstone class and complete a senior project. 30 units minimum needed to certify in Production and Managerial Arts.